These advanced anti-fatigue floor mats provide protective, cushioned support at workstations, and are especially useful when the work requires extended periods of standing. These are durable, commercial-grade floor mats with a high-traction bottom, low-profile edges that prevent tripping, and easy-to-clean water-resistant matte surfaces. They are made of Bio-Foam™ material, a renewable plant-based resource. 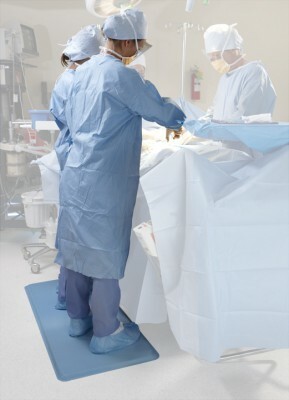 Offered in many sizes, these mats are perfect for endoscopy, sterile processing, the operating room, or any area requiring long periods of standing. Constructed with Bio-Foam™ formed polyurethane, a renewable, plant-based resource. 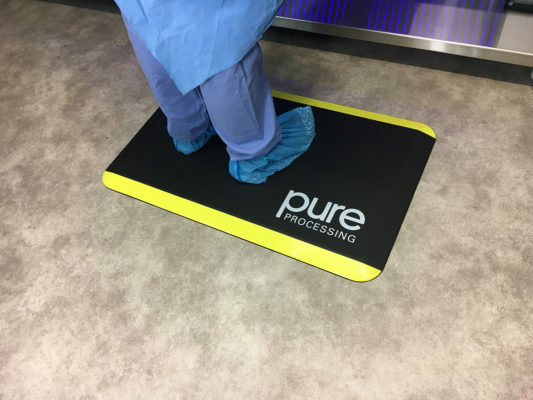 Protect surgical staff from injury and discomfort with floor mats designed specifically for operating and reprocessing rooms. 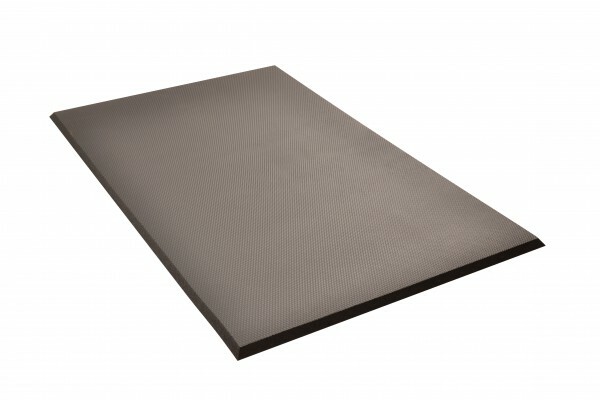 GelPro Anti-Fatigue Mats have a one-piece construction with an integrated polyurethane skin that does not absorb water or dirt, and is anti-bacterial &amp; anti-microbial. 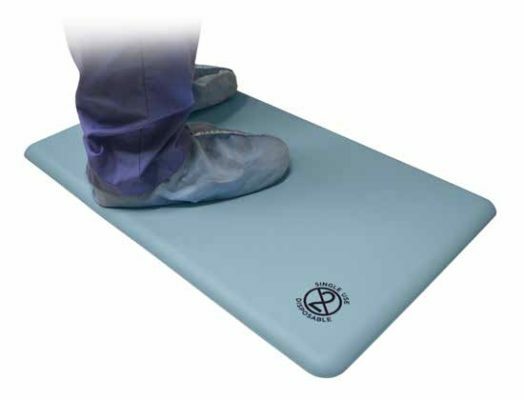 These anti-fatigue mats support backs and spines to prevent discomfort and injury during long periods of standing in operating rooms, radiology suites and other procedural areas, prep and pack, decontamination, and more. 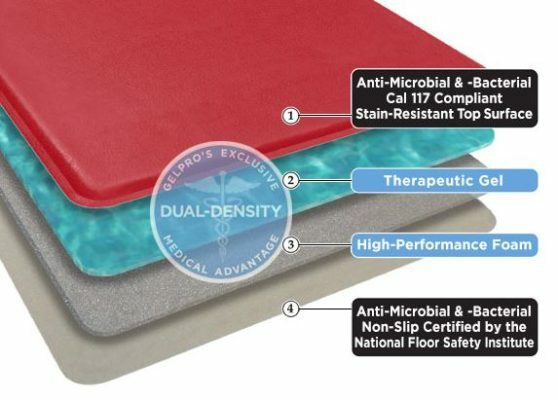 Their surfaces also provide friction to assure safety with damp surgical booties and shoe covers. 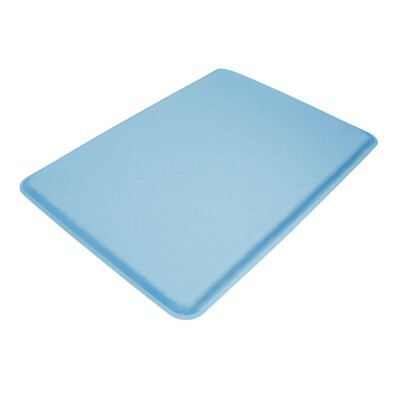 This disposable mat is ideal for surgeons, nurses, and technicians who stand during long surgeries. 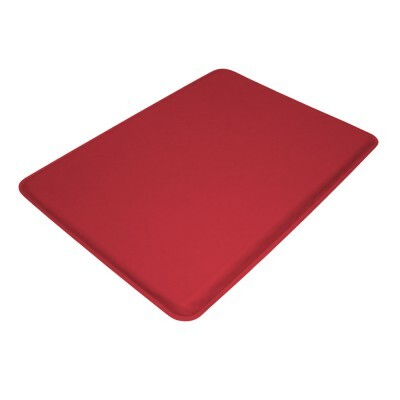 The supportive mat provides instant relief and helps restore energy and increase productivity during physically challenging medical procedures. 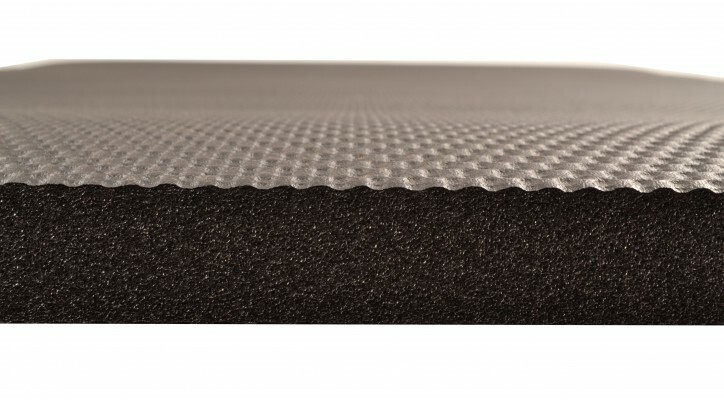 The mats absorb the impact of standing stress and provide ergonomic support to the feet, back, and legs. Each mat has a durable, polyurethane surface the provides slip-resistant friction against surgical booties. 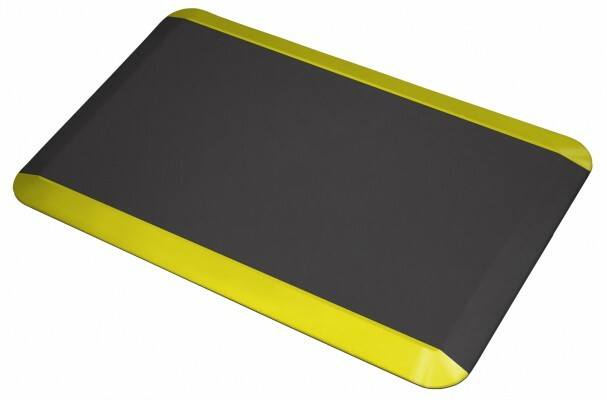 Mats are antibacterial, antimicrobial and disposable for greater infection control. They are available in step-stool and floor sizes. 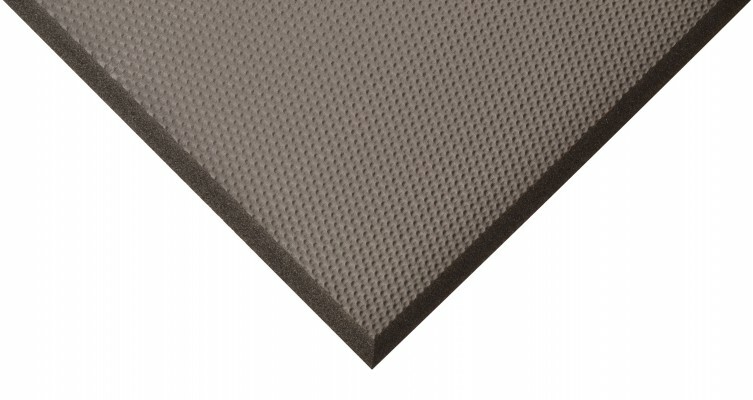 PureComfort™ Anti-Fatigue Mats greatly improve ergonomics and comfort in places that require long periods of standing. All edges are beveled to minimize tripping, and the anti-slip surface is designed for safety. Their sanitary, high-density composite material won’t absorb potentially contaminating liquids. The mat’s lightweight design assures easy handling in areas where they must be moved for regular cleaning. The mats are also easy to clean for proper sanitation in your department.